Showcasing the best in beautiful and innovative surfaces, the Surface Design Awards attracted the leaders in architecture in design to exhibit their individual works to an exhibition hall packed with designers, architects and other industry professionals. 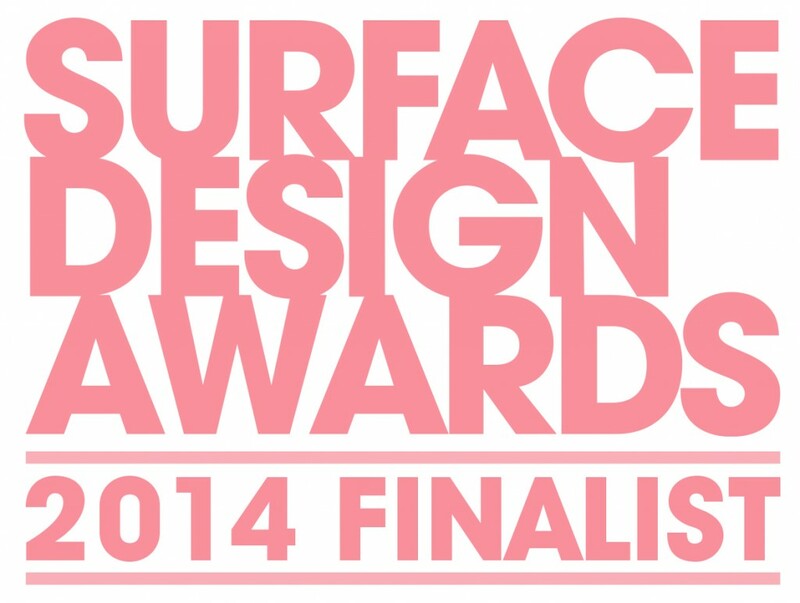 The Surface Design Awards are the only UK event of its kind, focusing purely on surfaces to allow the best designs to be fully appreciated by the guests. As well as showcasing the best designs and projects, there was also an opportunity for industry professionals to view prospective trends for Spring/Summer 2015, meaning that the show helps to inspire the next wave of design excellence as well as celebrating the present one. The awards’ Preview Evening was hosted by architect and broadcaster Maxwell Hutchinson, and attracted leading names in the architecture and design industry such as Jestico + Whiles, Foster + Partners, Zaha Hadid Architects and Hawkins/Brown. The awards themselves serve to recognise design in a range of areas including retail, commercial, housing, public buildings and even temporary structures. The finalists in each category represented both unique design and excellent functionality. Some of the standout performers were DSDHA, who took home the Retail Exterior Surface Award for the Alex Monroe Studio in Snowsfields and the South Molten Street Building in London. The Commercial Interior Surface Award went to Kate Maestri and Jestico + Whiles for their stunning work on the British Land building in London’s Portman Square. For public buildings, the ‘exterior’ award went to Chen Wu for the Nanjing South Railway Station in China, with the ‘interior’ prize going to Kunihide Oshinomi for the Senzoku Gakuen College of Music. The main winners of the night were Squire & Partners, who received the Housing Exterior Surface award for their work on Mayfair House for Central Investment Properties, and then saw the same design receive the Supreme Award, recognising the best design of all the winners. Here at UK Surfacing, we are incredibly proud of our commitment to first class service for all our clients. We work with both domestic and commercial clients, delivering excellent workmanship in a professional and efficient manner. From driveways to road repairs to block paving, we cater for projects of all sizes, tastes and budgets. With over 30 years of experience in the industry, our expert knowledge allows us to create bespoke surfacing solutions for both small and large scale projects. If you would like to know more, get in touch with us today and we’ll be more than happy to help!